Ahh, the Caribbean. It’s so beautiful and tranquil, and a much-desired vacation destination. There’s something about the look and feel of the Caribbean that one can’t help but want to replicate. 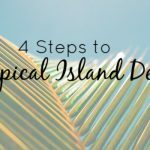 We’ve curated a few ideas designed to help you recreate that rich Caribbean design style by infusing your home with a celebration of the sea, lush plant life, and timeless elegance. 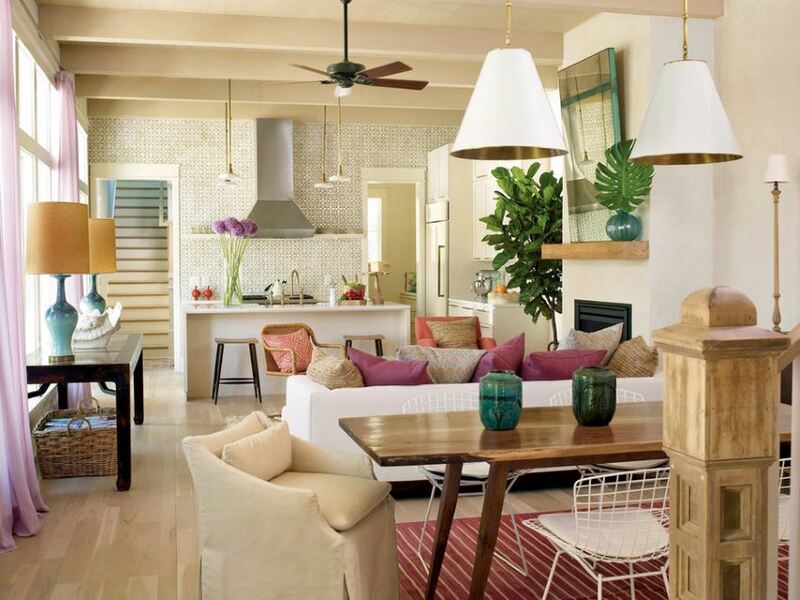 A Caribbean design style incorporates vibrant hues and crisp textiles, tropical greenery and rich woods. 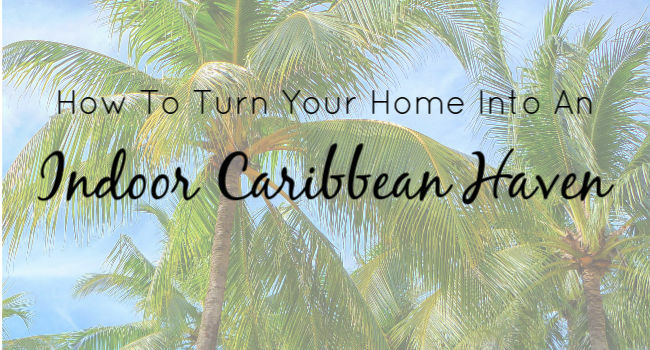 Looking to include a little Caribbean into your home decor? Let’s get started! The Caribbean culture is a complex blend of many different influences; including Spanish, English, African, and French inspirations. The Caribbean style is centered on a lighthearted and laidback feel that reflects the culture, music, and décor of the locals. To achieve year-round tropical bliss, focus on bright colors, textural elements and plenty of greenery. Caribbean décor ideas start with appropriate color choices. And we’re not talking about just simple white and neutral tones. 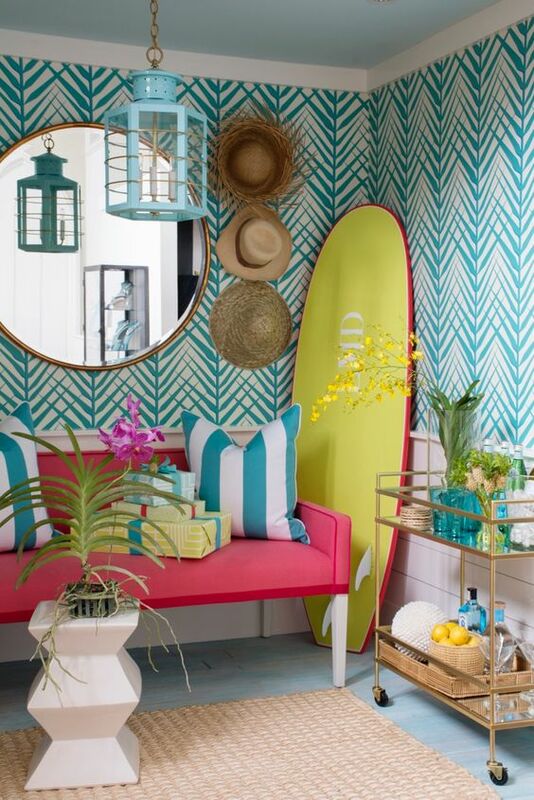 A Caribbean theme does have a crisp base, sure, and it also extends beyond that, and it incorporates tropical shades. 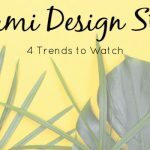 From light variations of blue and brown to vibrant colors such as yellow and red, you can include these lively selections on your walls, seat covers, pillows, and outdoor spaces. The key is to add a light touch that is uplifting and immersive at the same time. Try to match these bright shades along your walls and accessories to add an uplifting theme to your interior space. The quickest and easiest way to evoke the feeling of the Caribbean is by adding tropical greenery throughout the space. Leafy palms are a key element to the Caribbean design. 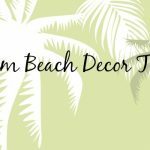 You can go subtle by placing a few palm leaves in a simple glass vase as an accent piece or be bold with palm tree wallpaper. The next step towards achieving Caribbean décor involves using the right textiles. Don’t be afraid to add embroidered designs such as carpets, mats, and wall hangings. Take advantage of white-and-neutral backgrounds to help your unique pieces, in conjunction with one another, stand out in various rooms. Consider all surfaces! Floor, walls, even the ceiling. Opportunities for infusing the look and feel of the tropics are everywhere. The defining touch of Caribbean décor ideas involves using the right furniture. Caribbean-themed furniture is mostly made of wood and offers a rustic feel that is light-hearted and casual. Go for furniture with a natural look, such as distressed woods or various shades of brown that blend with your textiles and color scheme. 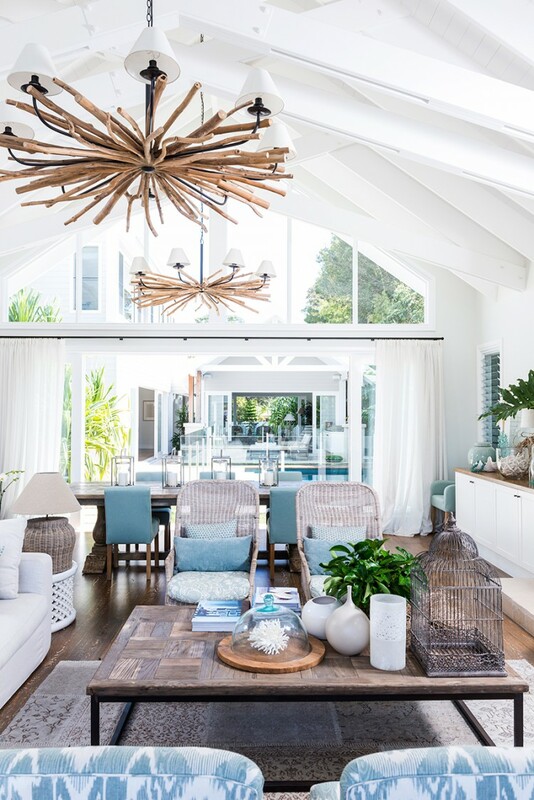 You can mix and match, like antique-style with modern or light and airy rattan with more substantial pieces. The fact is that you can literally go wild with wood in the Caribbean, and that’s ok! 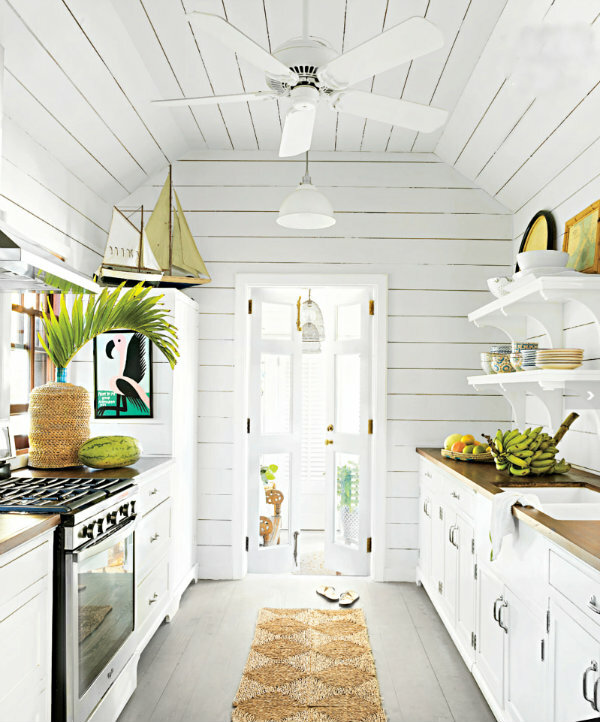 Can you ever go wrong with nautical decor? We think not! Paying homage to our sea-faring friends with rope, anchor, boats and plenty of texture is a great way to highlight a Caribbean theme. Bring a fresh look to your space when you turn it into a getaway. You can stop dreaming about it and now you can start enjoying the Caribbean design style every single day. 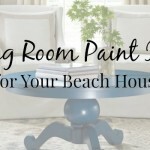 Cottage & Bungalow is happy to help!